Personal Law Partner, Mark Jones, identifies the potential risks when using social media in business. 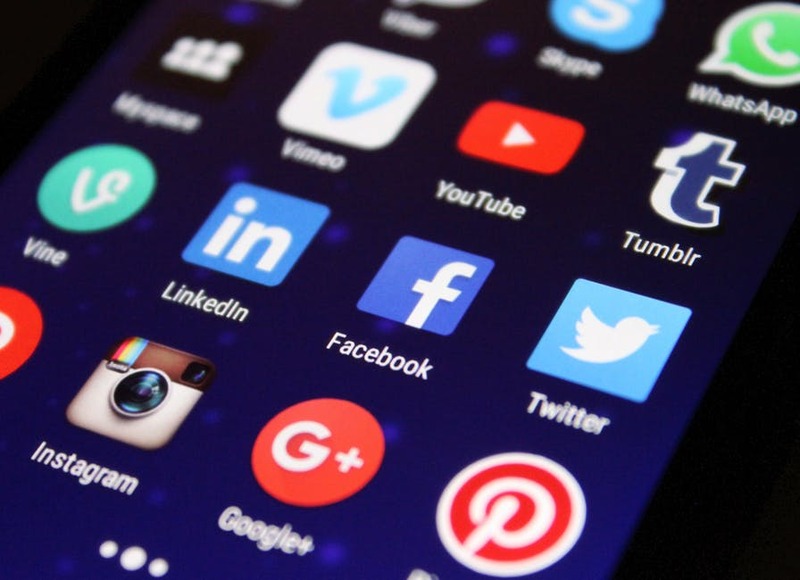 With the rapid increase of social media in the business world, it is vital your organisation is aware of the risks associated and what constitutes appropriate content. Often, the law does not keep pace with these new technologies. However a recent court case demonstrated how costly an unwise tweet can be, even if you did not write it. The case of Zahir Monir v Steve Wood related to a tweet sent from a branch account of the UK Independence Party (UKIP). Mr Wood is a former chairman of the branch. In the run up to the 2015 general election, the branch’s Twitter account posted a tweet to their 547 followers. The tweet included a picture of a Labour election candidate alongside two men described as “child grooming taxi drivers”. At least 17 people re-tweeted the post wider. The court heard that Mr Monir had identified Mr Wood as the branch chairman and telephoned him to complain but that unfortunately Mr Wood had not taken his complaint seriously. Mr Monir therefore sued for defamation. A man called John Langley actually wrote the tweet. However the court held that in sending the tweet from the branch’s Twitter account he was clearly acting as the agent of Mr Wood. Although relatively few people saw the tweet, many of whom immediately recognised that the allegation was false. The court held that it was still sufficient to satisfy the serious harm test established by the Defamation Act 2013, particularly as the post was also reproduced on WhatsApp and other social platforms to people who knew Mr Monir. The court ordered Mr Wood to pay £40,000 in damages, with the judge commenting that the gravity of the allegation was at the top end of seriousness. Mr Wood’s intransigence and refusal publicly to apologise compounded the severity. A statement made on social media can give rise to a claim for defamation, in exactly the same way as other, more traditional, means of communication. Even if relatively few people see the post if can still satisfy the “serious harm” requirement for a defamation claim to succeed. The above can apply even if many of the people who see it immediately know it is untrue. Those in managerial positions can be held responsible for defamatory comments sent from their organisation’s social media account, even when they did not personally write the posts. To avoid damage to your organisation and brand ensure you know what others are sending out on your behalf. And think before clicking that post button! This article was written by Mark Jones. Mark is a Partner in our Personal Law Department and is based in Harrogate. Mark specialises in the creation and administration of trusts, tax planning and wills as well as probate work, particularly those where the family has fallen out and contentious issues have arisen. When I die, who will look after my children? When do Landlords need to obtain an EPC? Probate – is it a choice between DIY and huge legal fees?